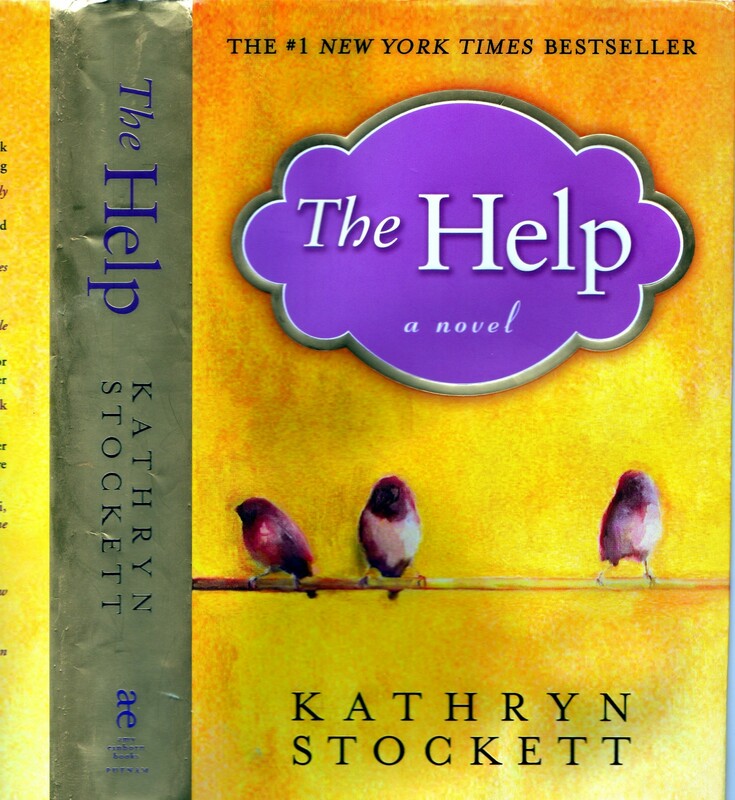 The Help by Kathryn Stockett expertly explores the lines drawn between races, sexes and classes, and presents the question: What if these lines of separation don’t exist? The story, set in Mississippi during the Civil Rights movement, is dominated by three women determined to change attitudes. Tale by tale, the accounts of black maids working for rich, white southern families reveal secrets, sacrifices, injustices, compassion, and more. I have no idea what it was like to be a black woman in Missisippi in the 1960s, but after reading this book, I believe I have walked a mile in her shoes. Interestingly, the author Kathryn Stockett is a white woman from Mississippi who grew up with a black maid whose stories and life had a profound impact on her. Stockett weaves one of the most interesting tales of injustice and intolerance I have ever read: The Home Help Sanitation Initiative to prevent disease. The southern bourgeois don’t want their black help to use the household toilets because they’ve been brainwashed by the president of the Junior League into believing that “coloreds” carry diseases that can permanently disable whites. The gullible white ladies pay to have separate bathrooms installed behind their homes, or in their garages. Throughout the book, Stockett presents significant events during the Civil Rights movement and allows the characters voices to describe what they feel in their own words. It made me wonder what kind of society murders people on their doorsteps at whim, makes others feel inferior, tolerates injustice, and refuses to help a neighbor? In Letter from Birmingingham Jail, Martin Luther King, Jr. wrote “… there comes a time when the cup of endurance runs over, and men are no longer willing to be plunged into the abyss of despair.” To me it adds a bit more perspective on that era. 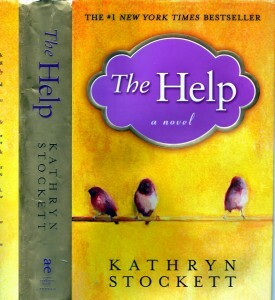 The Help is an important book that reminds us of how far we’ve come, and that we still have a long ways to go.